It is difficult to do my 2014 top must read simply because I only read 15 novels and among the 15 books I read, only one was 5 Stars rated. "the sense of disconnectedness in Ifemelu's (interesting) blog posts was evident. I also felt that the writer (Chimamanda) was unrelenting in how she intervened in the telling of the story, I would have much more loved to reach conclusions myself. Furthermore, this novel should not have been that long, Adichie could have wanted to save her opinion in a collection of essays like Chinua Achebe did in The Education of a British-Protected Child. So said, Americanah was neither mind-blowing nor about anything in particular". However this novel was still a page-turner and a highly gripping read. As a debut writer she really impressed, I highly recommend. 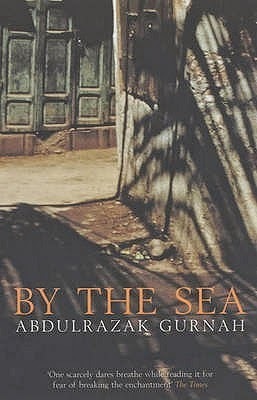 This novel is a good example of what it means to have a strong story to tell, narrate it engagingly with a beautiful poetical writing. It was a very well written novel in all ways. Which will make my book of the year 2014? 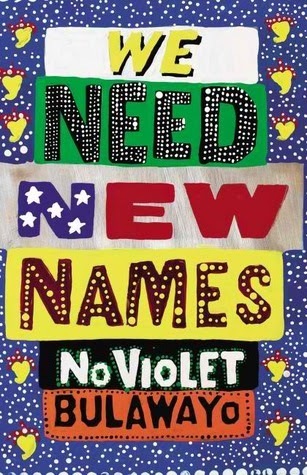 Please make a guess; Americanah, We Need New Names or By The Sea? By the way, have you read the three novels? If yes, what is your opinion? 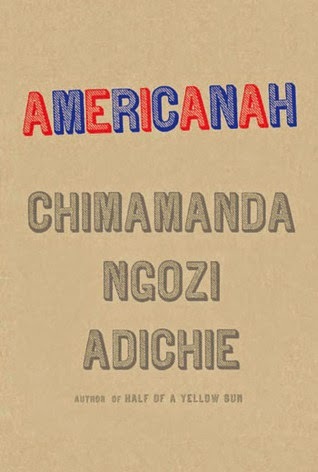 I was a bit disappointed in Americanah, I think mostly because I've loved all of Adichie's other books so much. I still need to read We Need New Names. The novel is not epic, Chimamanda Ngozi Adichie simply wrote for the Love of writing. I think sometimes we kind of forget she is simply a writer and not a historian....... The novel was simply a gripping and engaging read. Mary I totally agree that Americana was 5-star material. I so enjoyed it. We Need New Names I enjoyed to a certain extent. the first part of the novel I loved so much and the second part wan't as descriptive and grounded as part 1. Felt that was a little disappointing, however I'm looking forward to her next novel.